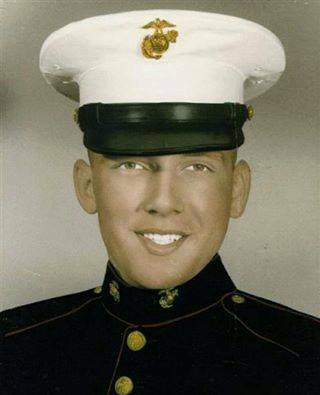 Lance Corporal Larry Renaud, USMC. Courtesy of Richard T. Renaud. Lance Corporal Larry Renaud, USMC, WWII. Courtesy of Richard T. Renaud.